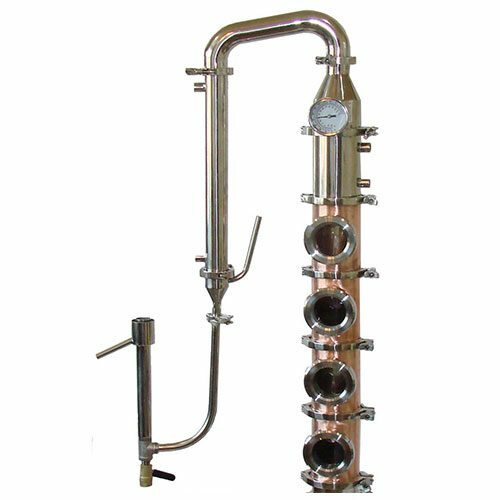 The Mile Hi Flute Distiller Towers are the best-built plated still and alcohol distillers around. 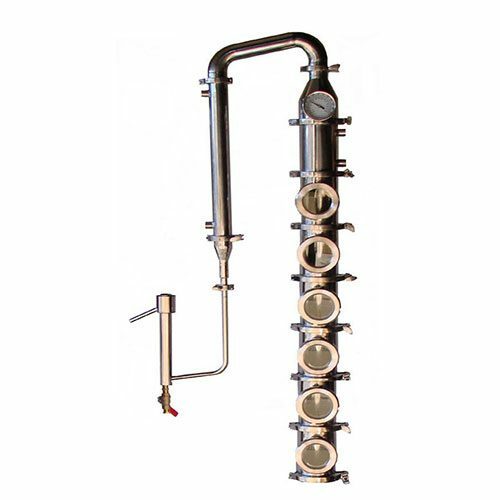 Our modular design is more versatile than any other flute on the market, and with 3” windows, making it much easier to see the action inside the tower. 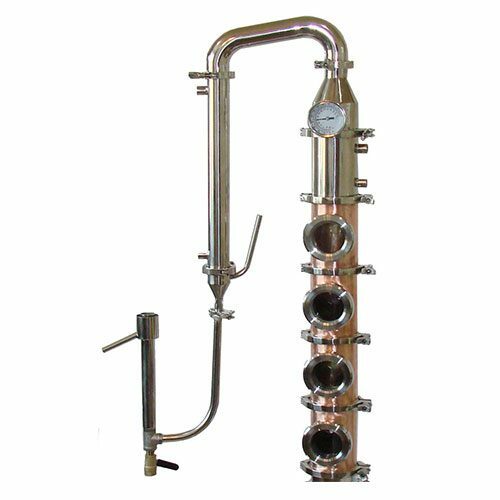 And with the modular design, there is no limits on different configurations. 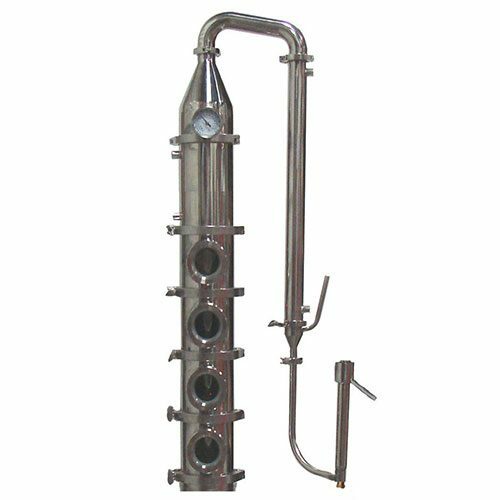 We sell 4 to 8 section plates stills manufactured with stainless or copper. 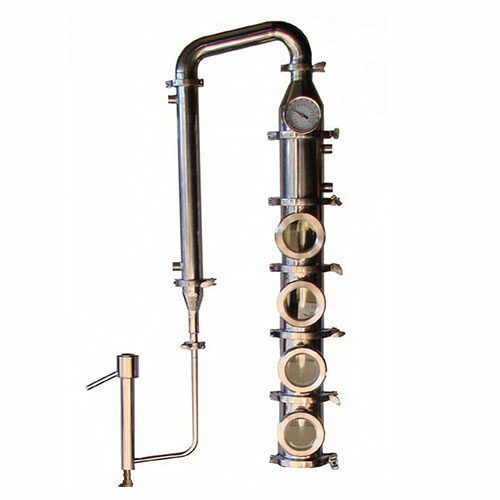 Flute stills are great because they are very versatile and can be used for about any kind of alcohol from whiskey to vodka you will not be disappointed with a flute still from Mile Hi Distilling. 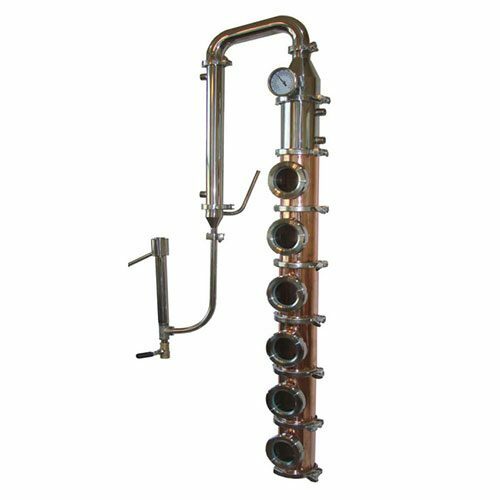 Bubble Caps-vs-Perforated Plates With Down Comers for your Plated flute tower.